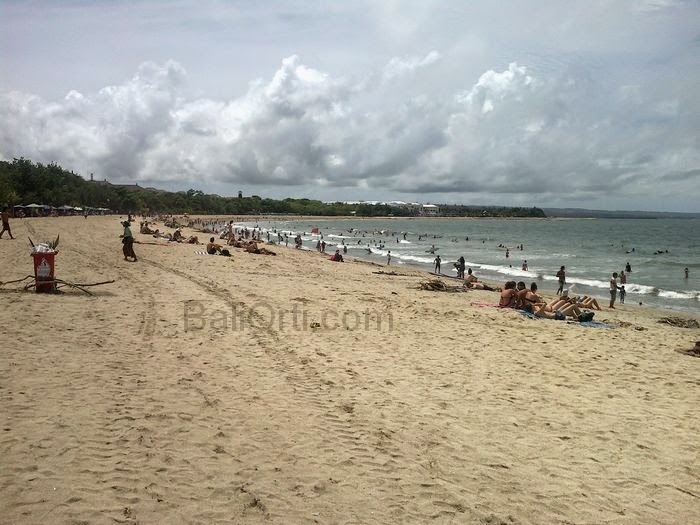 Moratorium cessation and prohibition of the construction of tourist accommodation in the area of ​​South Bali is considered necessary and urgent to implement, because the number of existing accommodation has exceeded the capacity of the region. Especially in the area of ​​Kuta, so make this area as an area of ​​cheap hotels because of the competition among hotels to lure guests. The construction of tourist accommodation in South Bali include Badung and Denpasar uncontrolled, and not its designation. Feared it keberlangsungkan negative impact on people's lives around. Association of entrepreneurs in Bali begged Pre siden Joko Widodo take action on this issue by issuing a moratorium on new hotel development, so as not to harm the people of Bali. The proposed letter sent to the President and copied to the House of Representatives, ministries concerned as well as the Governor of Bali. There are three points behind the need to publish the moratirum. Road infrastructure and its accessories are no longer sufficient, especially the capacity of the number of tourists and local communities in South Bali, that is, Badung and Denpasar. The need for clean water in the area, especially the tourist accommodation and tourism facilities are not sufficient. 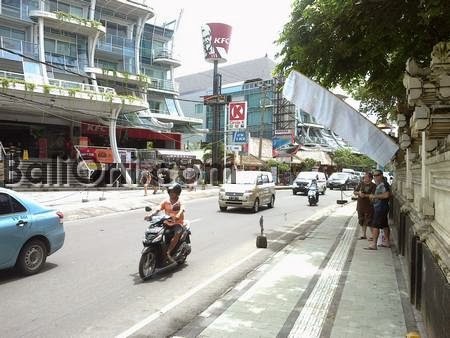 Currently, most of the hotels and restaurants in Bali using underground water, are particularly at risk as a result of the intrusion of sea water into the ground around Metro South Bali. The impact is very vital concern for ecology and ecosystems. Due to the increasing number of tourist accommodation, sewage and garbage very much and ti are not able to be processed and managed well, arriving MPAK negatively on surrounding communities. Basic final consideration, due membludaknya tourist accommodation, an unfair competition in determining the price of a hotel room that is ultimately detrimental to all parties. A moratorium on new hotel construction in Bali, if realized will help the equalization of Bali's economy. It can happen, if the moratorium then travel accommodation investment is directed to the eastern area (Klungkung and Karangasem), western (Tabanan and Jembrana), and northern (Buleleng and Bangli). For Gianyar, specifically the construction of tourist accommodation and the selective licensing requirements closely monitored. This moratorium will be able to lead to investment outside the region of South Bali, occurred long term economic equality in all areas of Bali. Currently, the construction of tourist accommodation is only done in Badung and Denpasar, leading to a favorable economic growth that area alone. Bali Governor Made Mangku Pastika has not expressed approval or rejection of the proposal for a moratorium on new hotel. The governor has sent a letter to a five star moratorium on the central government to the construction of five-star hotel by domestic and foreign investors have been stopped. The problem, as long as it turns direct investor filed a permit to the area, in this case the Badung and Denpasar without going through the central government, so that the construction of accommodation still a lot to do. 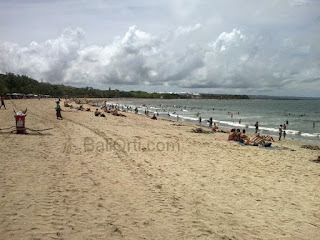 A moratorium on new hotel construction in Bali will solve the problems of the tourism industry in Bali today. The results of the government study in 2015, the number of hotel rooms to villas in the Badung district is already reached 95,000 rooms. Amount to very much. With a five-star hotel room occupancy was only 60%, while the non-star hotel rooms are only 45%. Number of foreign tourists to Badung growth of only 10% per year, while the growth of tourist accommodation reach 15% -17% per year. The condition indicates that there is an imbalance between supply and demand, or over supply. It is feared that if left to the construction of new hotels, there will be unfair competition for the tourism industry in Bali.